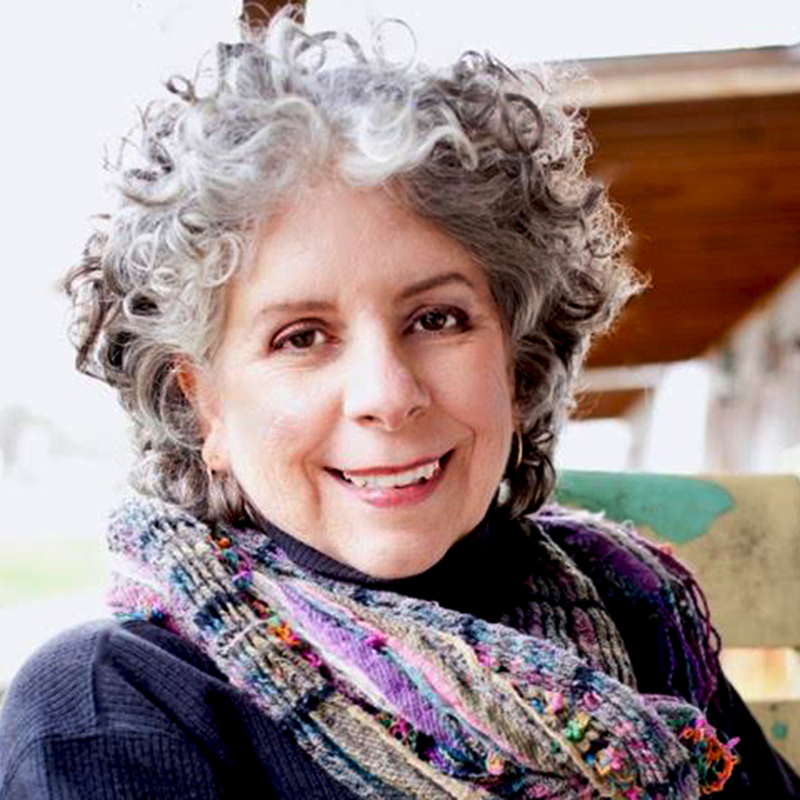 Patricia Kyritsi Howell, is an herbalist, clinician, author, and teacher, with more than 25 years of experience. 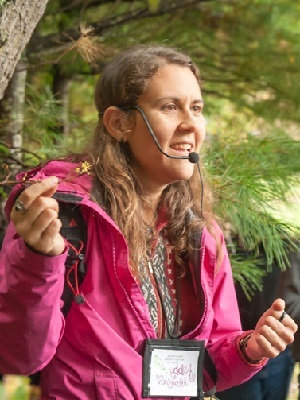 She is the director of the BotanoLogos School of Herbal Medicine in the north Georgia mountains and the author of Medicinal Plants of the Southern Appalachians (2006), which is an essential reference for regional herbs. Alan Muskat, stand-up mycomedian and epicure of the obscure, has been going “out to eat” for over twenty years. He founded the first forage-to-table tour company in the country, launched the first wild foods public education program on the continent, and runs one of the largest foraging tour companies in the world. 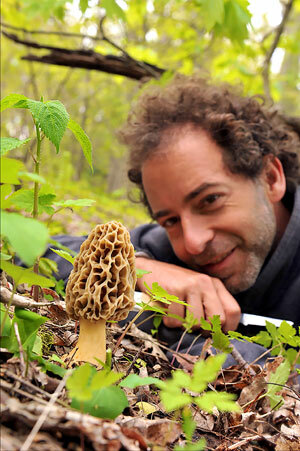 Based in Asheville, he has appeared in a variety of major media and is the author of Coming Home: Finding our True Nature, Haggadah Vita and Wild Mushrooms: A Taste of Enchantment. When it comes to bringing out the fun in fungi, he’s the champignon. He’s taught thousands and hasn’t lost a customer yet. Diana Schmidt McCall manages the Dr. John Wilson Community Garden which is home to nearly 70 gardening families, over 100 fruit and nut trees, mushroom logs, a native species trail and a biodynamic donation garden which produces 4,000 pounds of produce annually for distribution in Black Mountain. 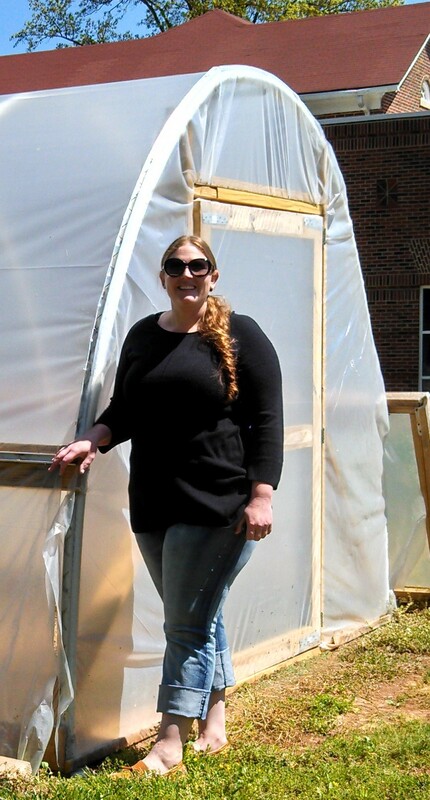 Her work also includes school garden programs, expanding community gardens in the town, and partnering with numerous agencies and institutions to educate her community on how to grow, access and prepare healthy food for themselves and their families. Christina Newhouse is the Farm Specialist for the Southwestern NC RC&D Council and Program Director for the Smoky Mtn. High Tunnel Initiative. 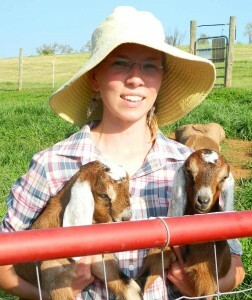 She provides educational, marketing, food safety, and production assistance to farmers in the far west region of NC. 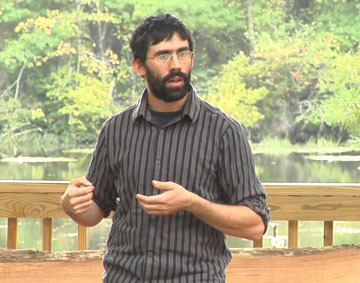 Chip Hope is an Instructor of Sustainable Agriculture at Western Piedmont Community College and adjunct in Sustainable Development at ASU. 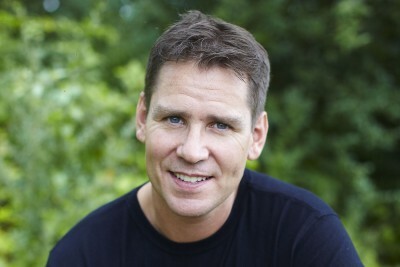 He has a Master’s degree in Plant and Environmental Science from Clemson University. He is the former owner of Appalachian Seeds Farm and Nursery. 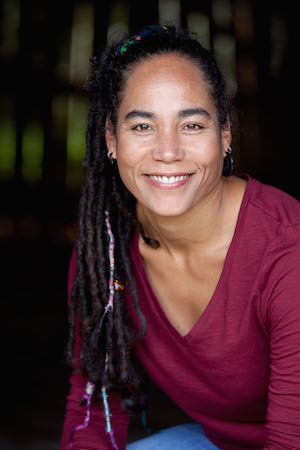 Marisol Jimenez is a social and racial justice activist, teacher, advocate, and consultant. 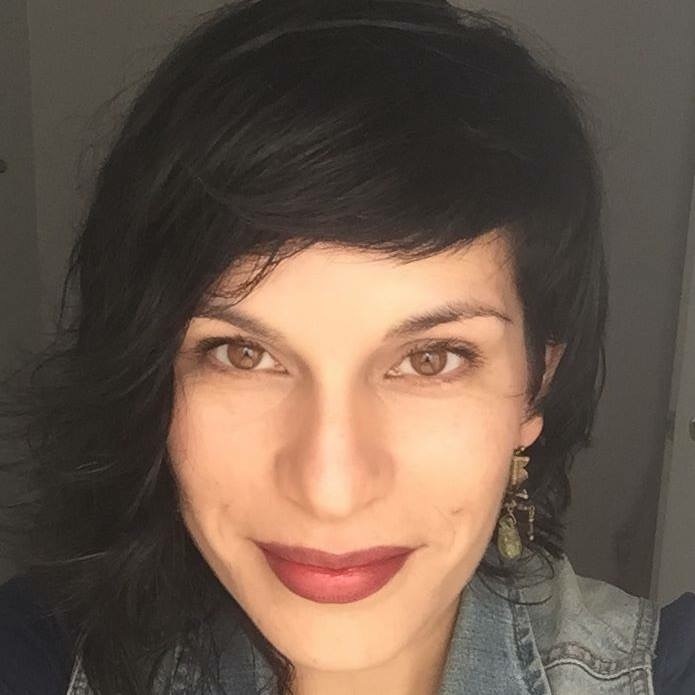 She is part of the Center for Participatory Change in WNC, has helped to strengthen the statewide infrastructure of the NC Latino immigrant justice movement and provides training nationwide on equity, workers rights, immigrant justice, youth leadership, health, and the environment. 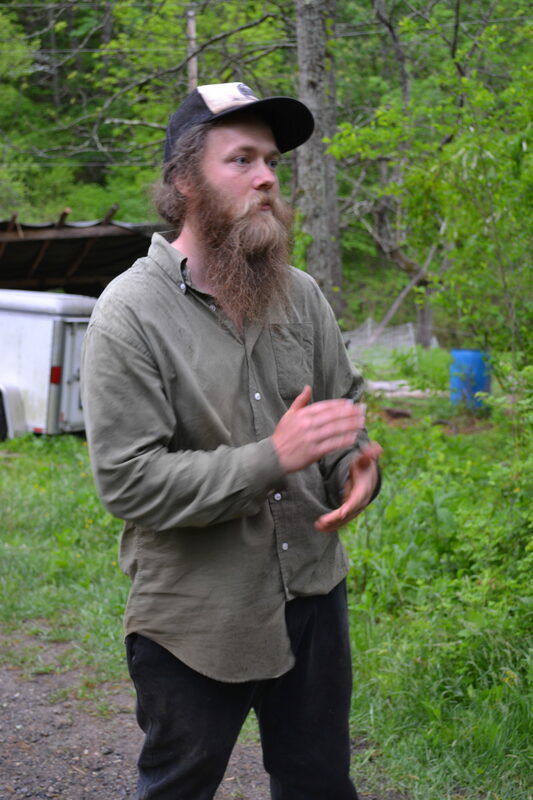 Byron is a freelance writer, ritualist, rootworker, teacher, energy healer, urban farmer, and a native of the Southern Appalachians. She offers workshops, lectures, and a year-long curriculum on traditional mountain culture and earth-based spirituality, and herbal wisdom. She one of the founders of Mother Grove Temple in Asheville, NC. Meredith Leigh has, over the past 13 years, worked as a farmer, butcher, chef, teacher, executive director, shop owner, co-op founder, and writer, all in pursuit of sustainable food. She is a single mom, raising two boys, and is the author of The Ethical Meat Handbook. Brian Bullman, an Asheville native, is the co-founder of Carolina Hemp Company, which provides education, distribution, and advocacy to facilitate getting high quality market ready hemp products to the mainstream market. Brian has a background in engineering, cabinetry and furniture making, and entrepreneurial-ism. Brian and his wife have five children. Creatrix of the highly popular gourmet food purveyor Fermenti, Meg Chamberlain Is also a mom, fine artist and off-grid homesteader who is passionate about fermentation and the Art of Food. Marissa is an avid fermentation enthusiast who spent the past seven years exploring fermented cultures, local plants, and how the two come together. Travelling through the wild places of TN, FL, CA, CO, UT, OR, WA, and HI, with her four amazingly adventurous children, Marissa has gathered wisdom from cultures far and wide. Meagan Roberts is owner of Upper Yadkin Heritage Poultry in Happy Valley, NC. With her husband and children, she raises rare and endangered breeds of heritage chickens on pasture. 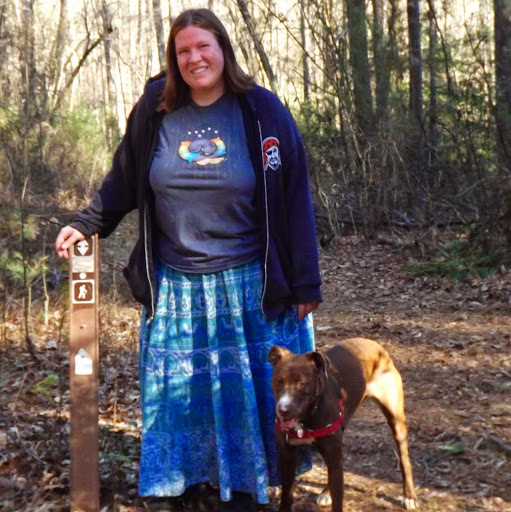 She also teaches Sustainable Agriculture in Morganton, NC. 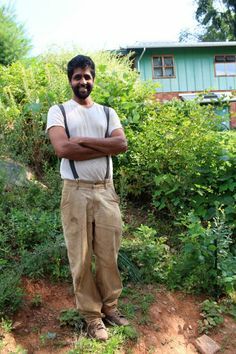 Farmer, permaculturalist, and food thought-leader, Patel has studied natural farming methods throughout the U.S. including 4-season biodynamic vegetables, managing a grass-fed dairy, making artisanal raw milk cheese, natural building, and helping maintain permaculture sites. Hailing originally from Pittsburgh, PA, he now lives in Asheville where he’s launched Patchwork Urban Farms. Mary Ann Smith has supplied composting worms, vermicompost, worm tea and organically grown produce to various regional businesses and farmers’ markets for the past three years. Her passion is to provide education as well as products which support sustainable farming practices in the local community. 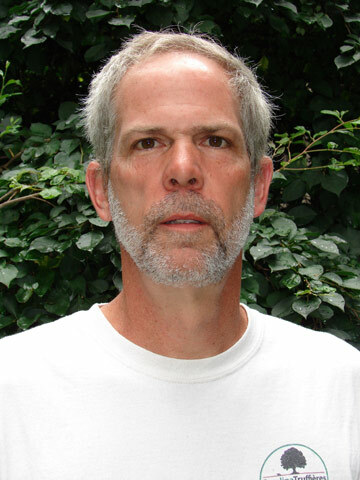 Brian has more than 25 years’ experience in waste reduction and the composting industry. 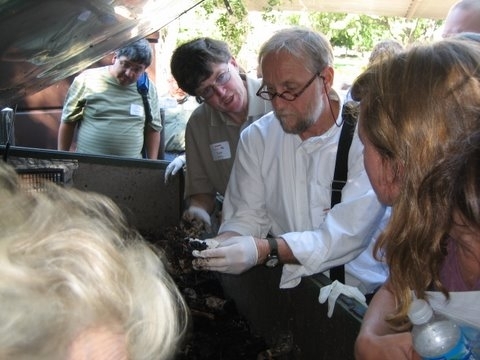 He is recently retired from NCDENR as the “Organics Recycling Specialist”. Over the last decade, Brian has delivered organics waste solutions to urban and agricultural clients across the globe. As a gardener for over 20 years and a seed saver for 10 of those years, the magic of a sprouting seed is still Angie’s favorite thing. 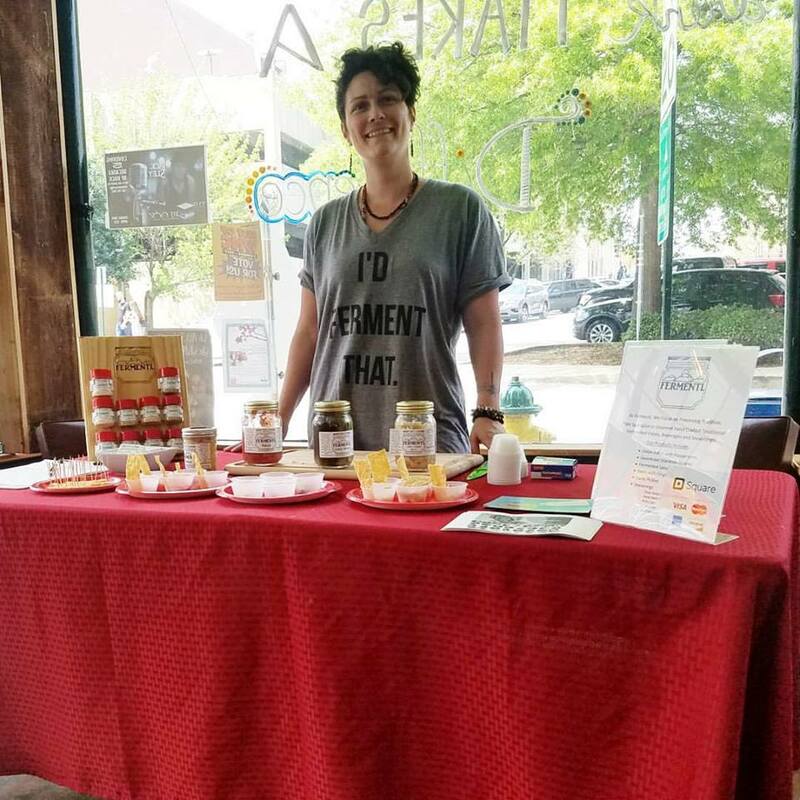 Her job as General Manager for Sow True Seed gives her a perfect outlet for her passion for seeds and plants, and good balance to her home life, where she is a farmer, beekeeper, maker of things, and an avid reader. Osker manages Glorious Forest, where he is working to develop wild staple foods, silvopasture, and coppice systems in rural Madison County. Abby is a botanist, herbalist, forager and the owner of Mighty Oak from Little Acorn who inspires health empowerment and nature (re)connection. She loves teaching about plants and mushrooms growing in our backyards and the woods down the street, making botany accessible to everyone. 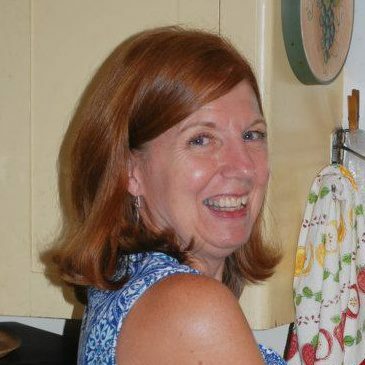 Jill has worked for 28 years with the NC Cooperative Extension Service, currently in Mills River. 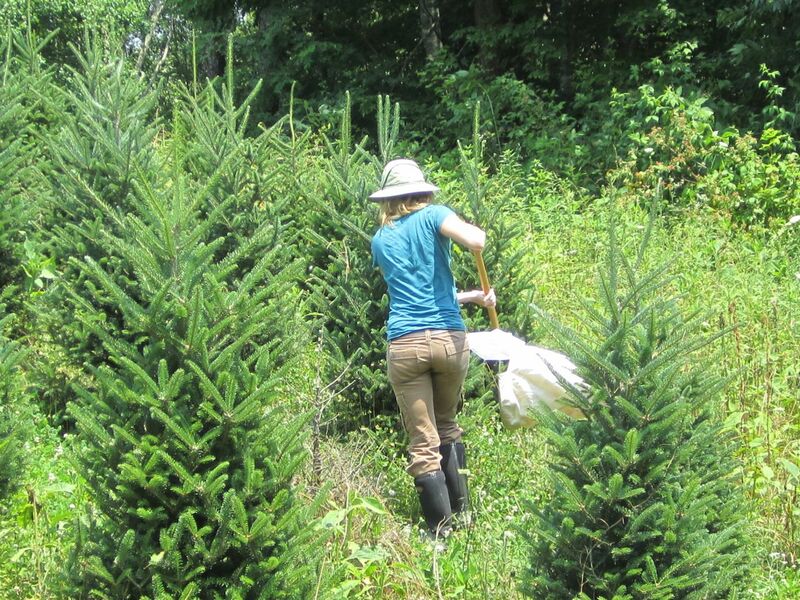 She knows all about the pests and diseases of NC’s Christmas trees and forests, plus plenty about the beneficial pollinators native to our region. Bill Chioffi is the Vice President of Global Sourcing for Gaia Herbs and has been involved in the natural products industry for over 20 years. He received his Bachelor’s degree, from the University of Vermont, in 1991; studied herbalism and taught English in Eastern Europe. He is a member of the New England Wildflower Society and United Plant Savers. 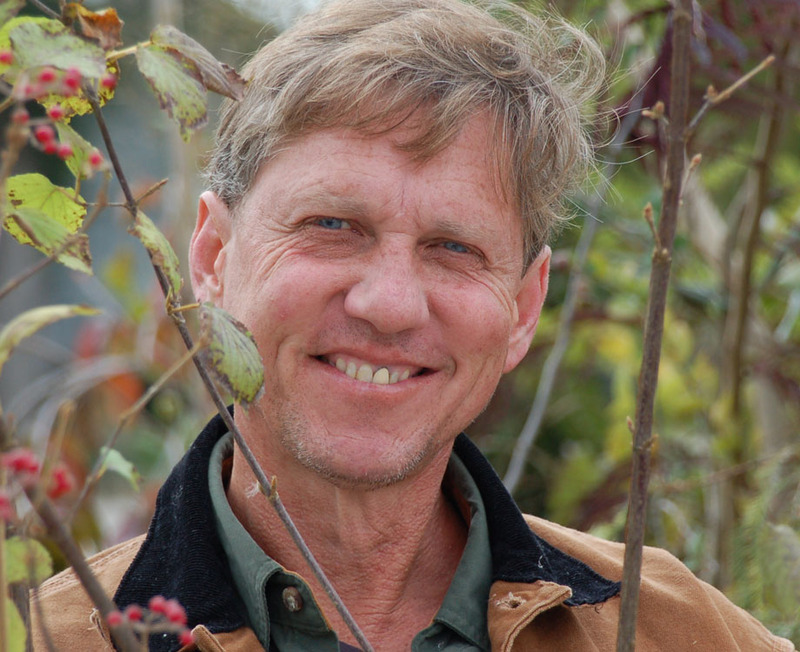 Brian brings over 25 years of experience as a plant propagation expert, a grower, and in agri-business development. He also has undertaken projects dealing in international horticulture and commerce as well as in horticulture trade associations and industry leadership positions. Katie Christie is a visionary leader with a passion for youth and the arts. Extensively trained in theater, dance and music, she fosters cross-cultural understanding and social action through creative expression. Katie is the Founder and Director of Voices United, recognized as a top 100 organization addressing race and culture.